Winzeler Stamping Company offers the high performance line of Citation™ couplings for heavy duty applications. This line of expansion couplings is designed for use with reinforced plastic and rubber hose. 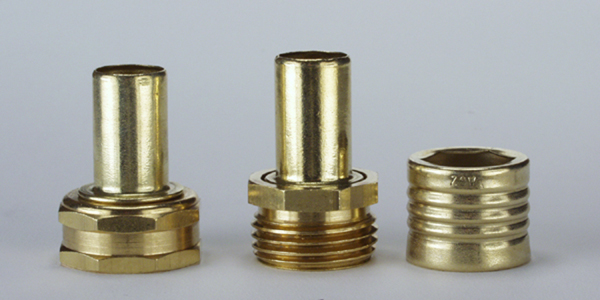 These couplings offer the unbeatable value of high volume assembly, and the durability of machined brass. Internal expansion provides a positive hose connection and allows full flow through the hose. 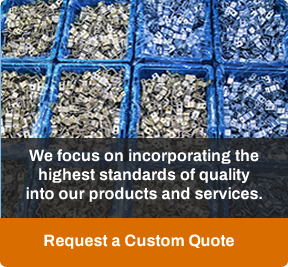 Couplings are stocked in industry standard sizes and available for immediate shipment to your location. Available for 5/8”, ¾” I.D. hose sizes.